“Travel while you’re young and able. Don’t worry about the money, just make it work. Experience is far more valuable than money will ever be.” Anon. Travel is a huge happy maker for me. I think it’s so exciting to experience different cultures, I’m more than happy to save all year for trips. Sometimes, all you need is a week on a beach doing absolutely nothing, and other times experiencing life in a completely different culture that is far from everything you know is just what the doctor ordered. Having recently ticked off Bratislava, Vienna and Budapest, I’m already thinking about the next trip. Somewhere else pops into my head every week, so if I tried to include them all here, this list would be endless. Here are a few of the places I can’t get out of my head at the moment. 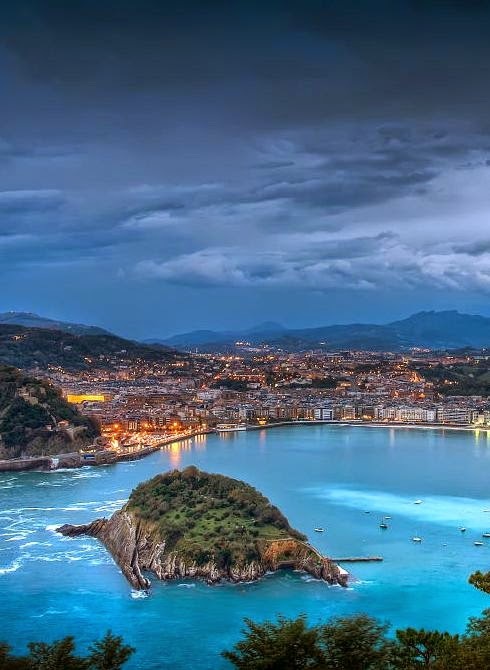 If you’re looking to book your holiday anytime soon, I hope this gives you some inspiration! Do you love a nibble? Cos I love a nibble! 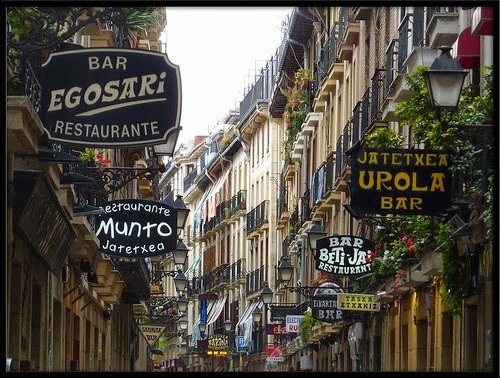 Tapas is called Pinxtos in this little city in Basque region, just twelve miles from the French border. There are an impressive 16 Michelin star restaurants in this city, so I’m confident I’d like the food. 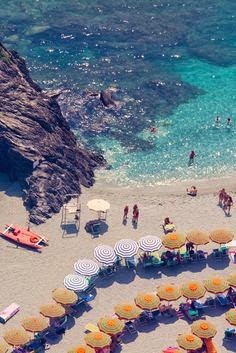 Throw in a beautiful beach and this has got to be the most ideal spot in the world for sun worshipping greedy gannets like me. Swoon. 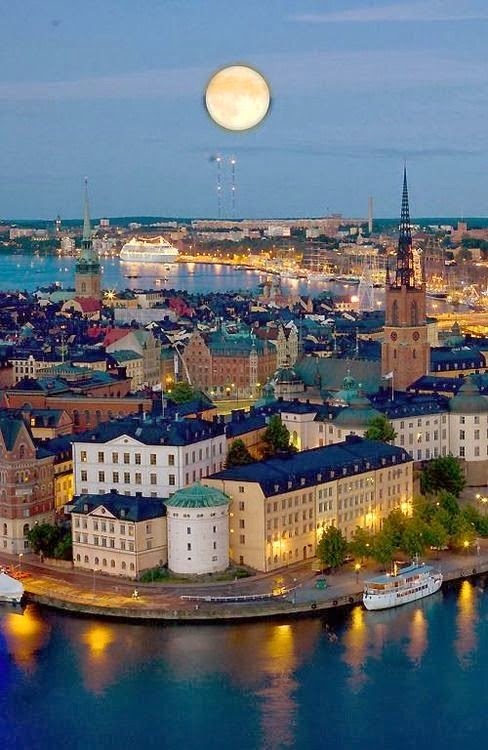 Stockholm is calling. 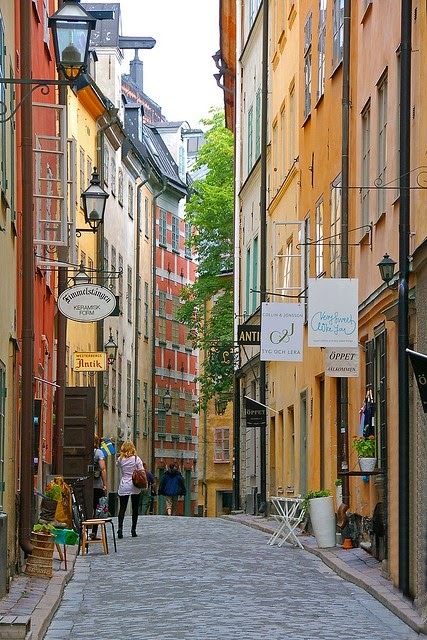 I studied Swedish culture briefly at Uni (this is a fascinating read if you’re interested in culture differences) and just think this whole country is really interesting and special. I think the ‘lagom’ societal rule is wonderful! In basic terms, it is the believe and rule to live-by that everybody should have enough, not too much, and everything should be in moderation. It applies in a social context too, so people should not be boastful or try to elevate themselves above others. I would love to experience life in a society like that! I’ve never been (it’s so expensive!) 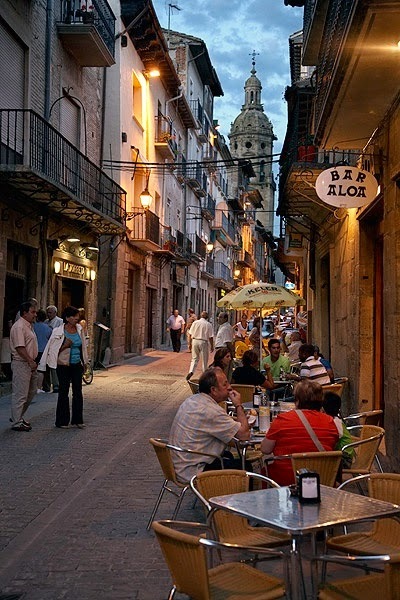 and I’d really love to go and spend a few days in the city, doing as the locals do and taking lots of street style snaps. I love the ‘Latte-pappa’ culture in Sweden. The generous paternity bonuses in Sweden has led to an increase in ‘hands-on fathers’. This has sparked a new trend for fathers hanging out with their toddlers in cafes. Marc and I often joke about how he’d make a great latte-pappa one day. I wouldn’t mind a couple of nights at Hotel J (love the starry bedspread). Soon to be ticked off my bucket list. 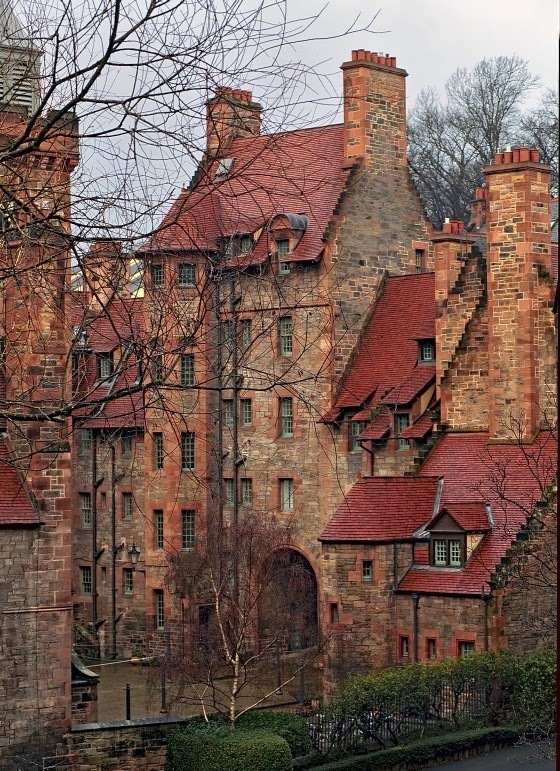 I’ve regretfully never made it to Edinburgh but have always fancied a winter trip to this medieval city. 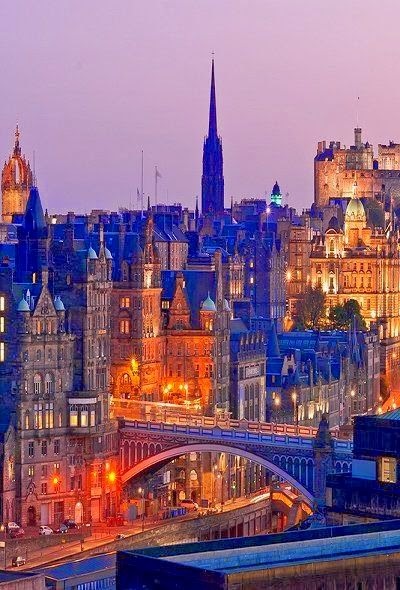 There are so many fantastic places in the UK I’ve regretfully never been to. But with Airbnb and cheap train tickets there’s no excuse. It’s cost £75 for both of us to get a direct 3 hour train from Manchester to Edinburgh, and a return journey. We’ve got a fantastic Airbnb in Leith, just a twenty minute walk from the city centre. 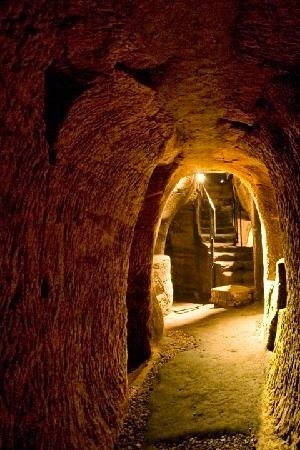 I’m really looking forward to the eerie tour of St Mary’s Close, which is a series of passageways that were essentially lived in during the 17th-19th centuries. Then when the plague hit, they were sealed up and pretty much forgotten about until their rediscovery by workmen. I’m fascinated by history so really looking forward to this! But most of all I’m thrilled that Marc has booked us in for lunch at Tom Kitchin’s Michelin star restaurant in Leith, just a five minute walk from where we’re staying. 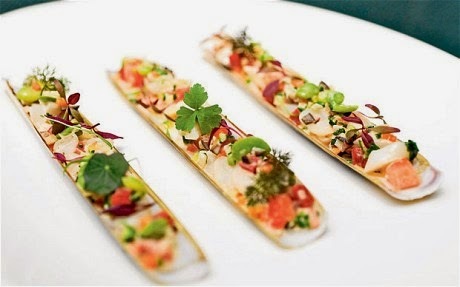 How beautiful are these razor clams? 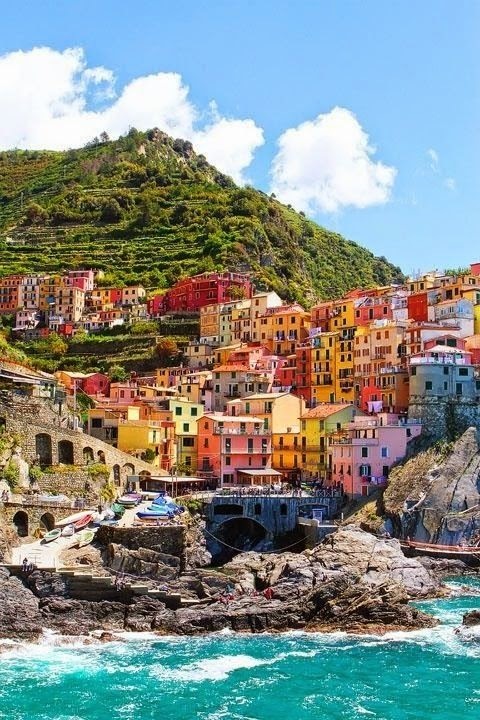 Five beautiful little villages on the rugged coast on the Italian Riviera. 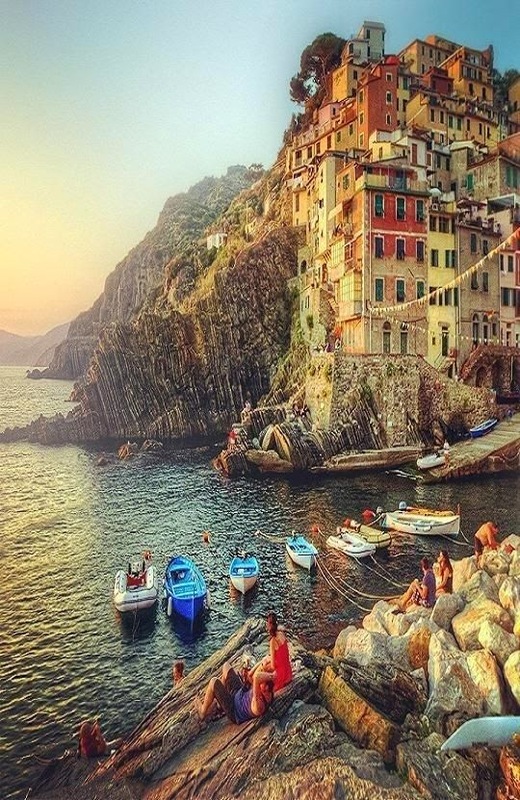 I would love to spend a week here, perhaps one night in crumbling little bnb’s in each village, and trying the local food. I’m currently reading Beautiful Ruins which is a great story set in the villages, that I’d highly recommend for anyone currently dreaming of summer holidays. 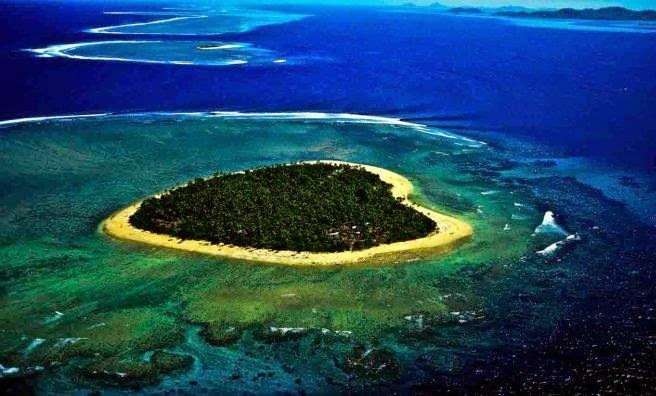 Ever since reading that post on The Londoner, I have fantasised about this tiny heart shaped island. A girl can dream right? 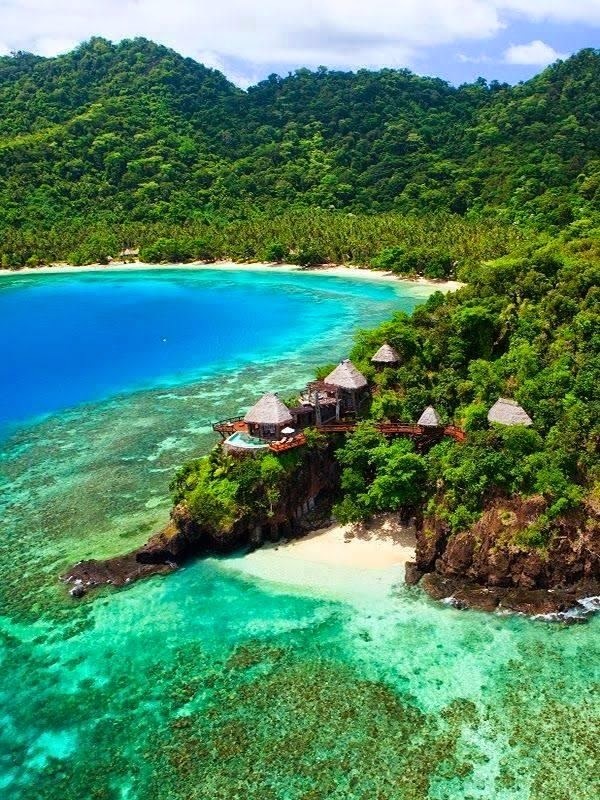 The island is surrounded by a coral reef and is renowned for it’s incredible surf. Just look at those rolling hills, begging for a Julie Andrews moment. I think a few days of pampering in this luxury hotel, eating fondue would be idyllic. 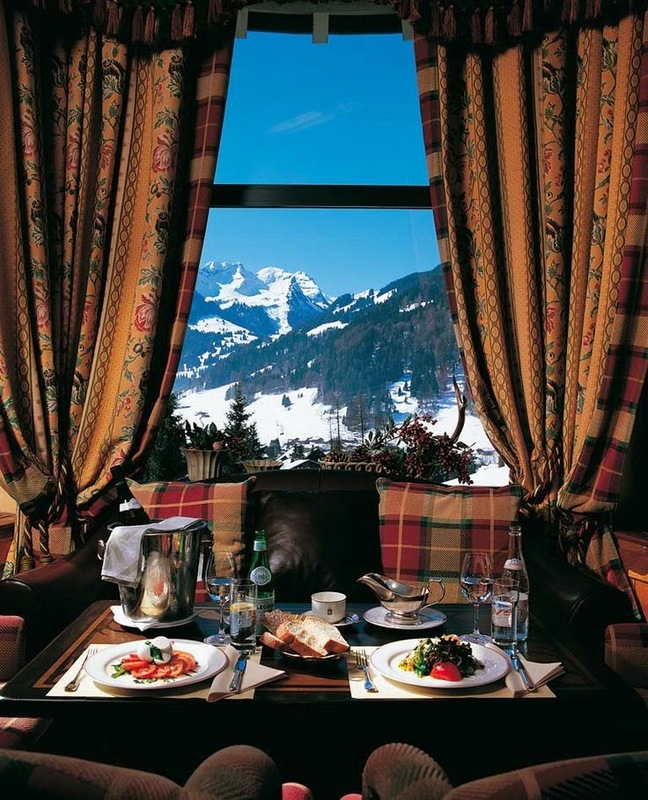 Gstaad is beautiful all year round, with loads of outdoorsy things to do. I’ve also heard there are some awesome, adrenaline-inducing river sports you can do in the area. White water rafting anyone? What’s on your travel wish list for this year? Have you booked a summer holiday yet?